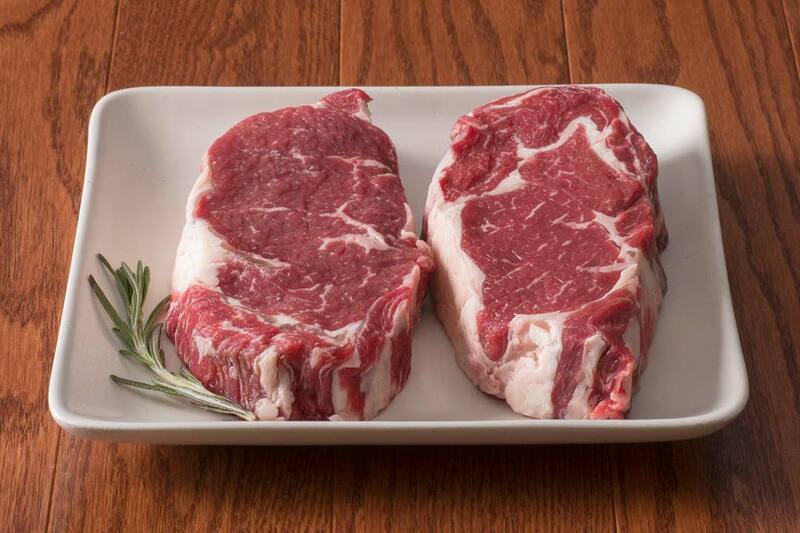 When you buy steaks online only the best will do. 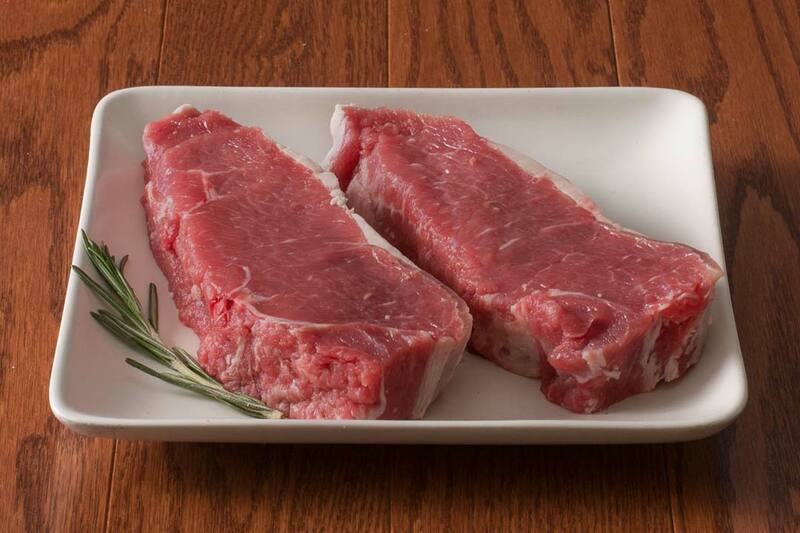 Our grass-fed dry aged steaks pack the ultimate flavor that you and your guests won’t forget. 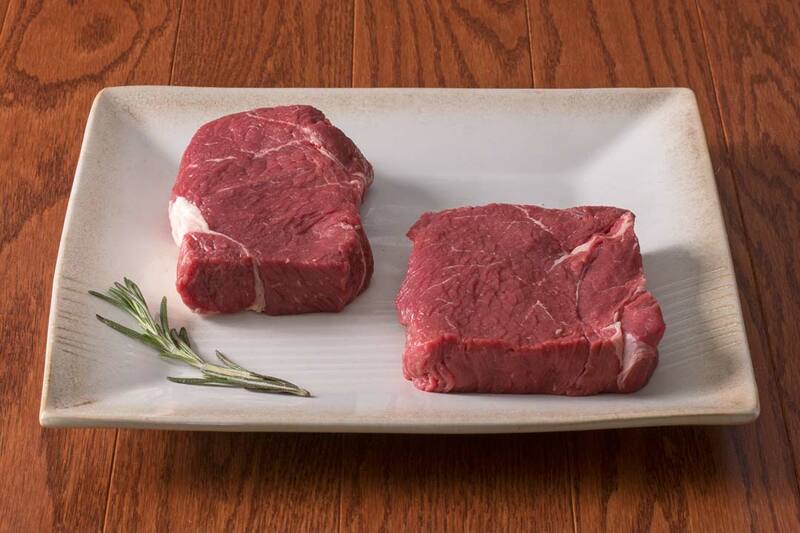 Our 100 percent grass fed beef steak collection is perfect for the grill master in you. 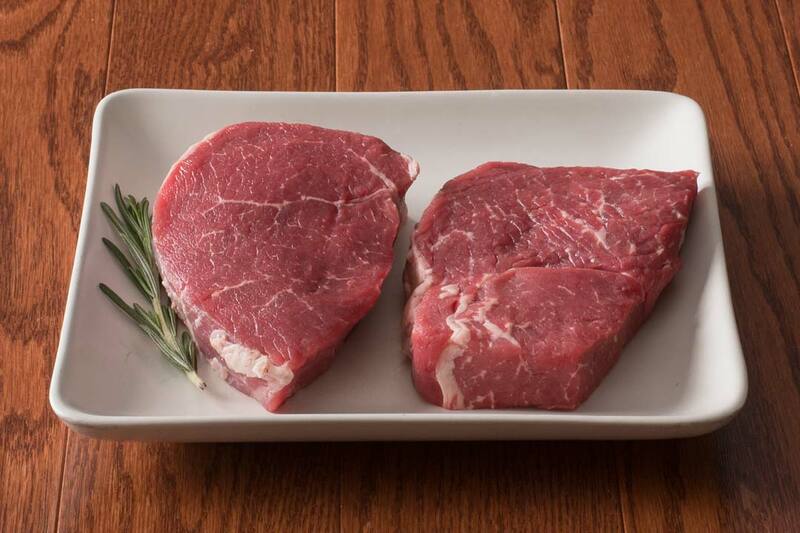 Ten of our customer favorite grass fed beef steaks prepared especially for you steak lovers. 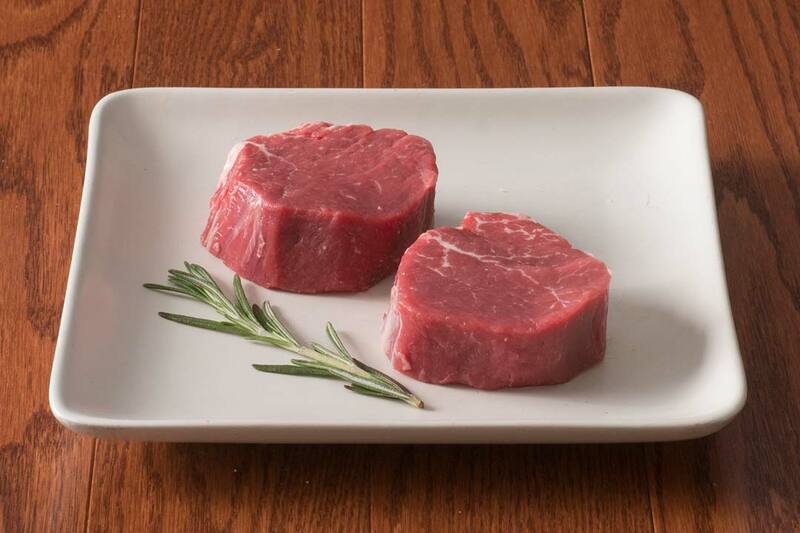 Serve up a few at a time or feed a crowd.